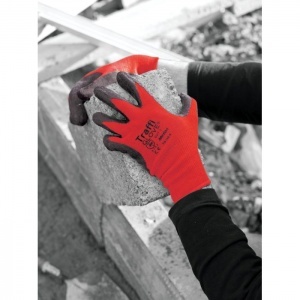 The TraffiGlove TG165 Motion Natural Rubber Coated Cut Level 1 Handling Gloves are flexible and ideal for use in both wet and dry conditions. 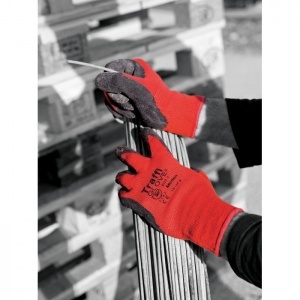 The close, comfortable fit provides good dexterity and ensures the gloves do not restrict the hands making the TraffiGlove TG165 Motion Natural Rubber Coated Cut Level 1 Handling Gloves the perfect choice for most general handling tasks. 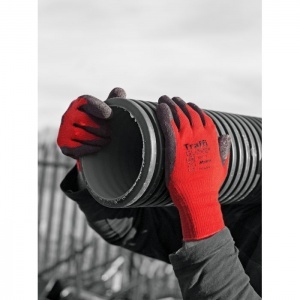 With a seamless knitted polycotton liner, the TraffiGlove TG165 Motion Natural Rubber Coated Cut Level 1 Handling Gloves also feature a Natural Rubber coating to the fingertips and palm, Natural Rubber is a great product for rugged environments, the parts of the glove which are uncoated are breathable to prevent perspiration. 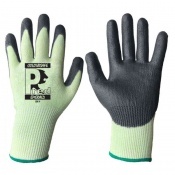 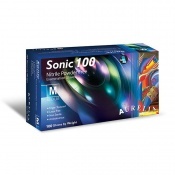 The coating is comfortable and flexible to ensure comfort during wear. 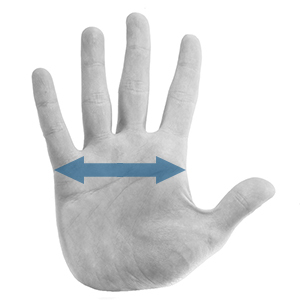 The Natural Rubber coating provides an excellent grip in both wet and dry conditions and is extremely durable for long lasting wear. 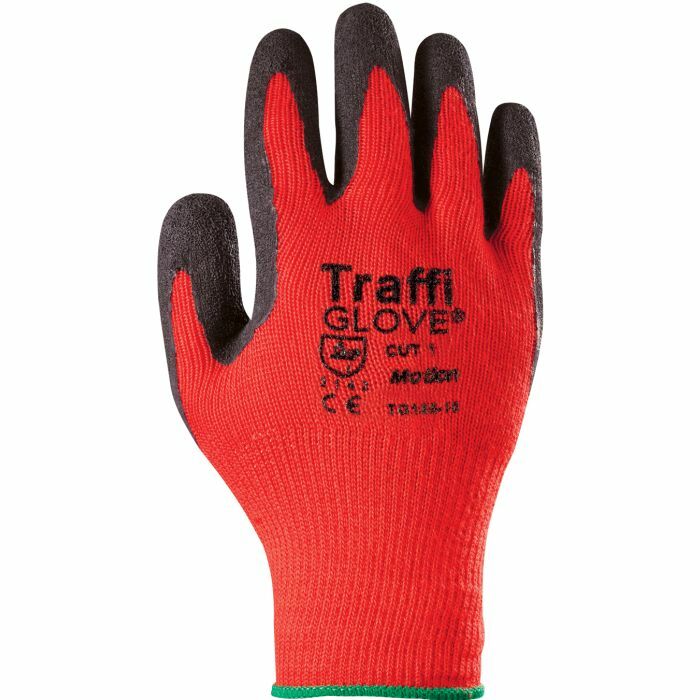 The TraffiGlove TG165 Motion Natural Rubber Coated Cut Level 1 Handling Gloves feature a high abrasion resistance and a high tear resistance and meet the requirements of EN388 Cut Level 1. The TraffiGlove TG165 Motion Natural Rubber Coated Cut Level 1 Handling gloves are supplied in pairs or in a pack of 10. 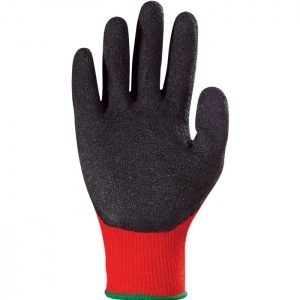 Comfy and does the (gardening) job.